We were presented with a the time frame that was very tight and our team at Prime Build was eager to take on the challenge. 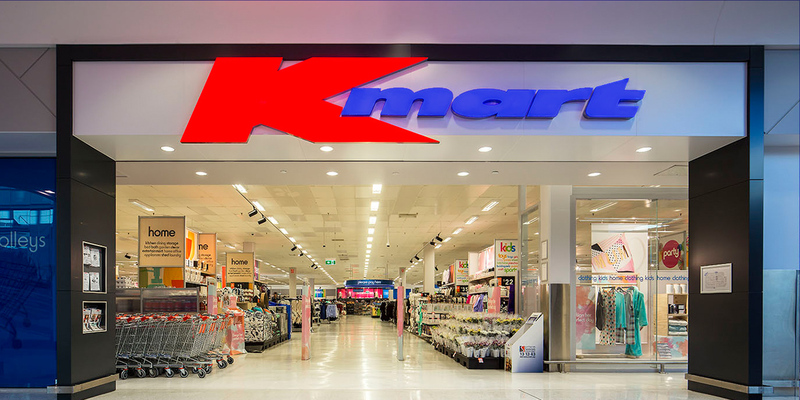 Six weeks from start to finish to complete the Kmart internal upgrade at Parkmore Shopping Centre. This project saw the team deliver the building refit in just three weeks then the shop fit out and merchandise set up done in the latter three weeks. There is no question this project meant all hands on deck for the Prime Bulid team. Once the general construction phase was completed we installed new fitting rooms, central checkouts, services desks and signage, of which included a visual merchandise window.